Listing courtesy of Wolf N.W. Properties, Inc.. Please, send me more information on this property: MLS# 18462807 – $2,275,000 – 27450 Sw Campbell Ln, West Linn, OR 97068. 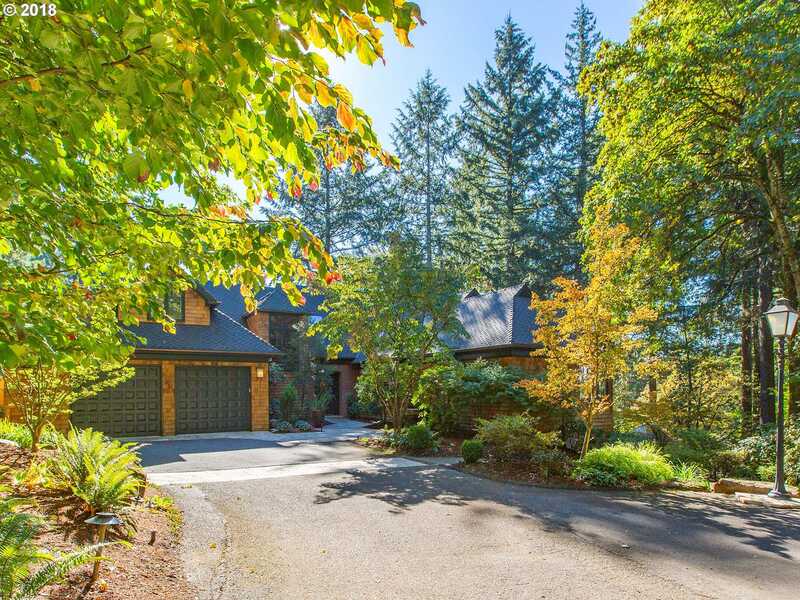 I would like to schedule a private showing for this property: MLS# 18462807 – $2,275,000 – 27450 Sw Campbell Ln, West Linn, OR 97068.